You are here: Home / Great Deals / Amazon Deals / Waterproof Insulated Picnic Tote Just $3.16 PLUS FREE Shipping! Waterproof Insulated Picnic Tote Just $3.16 PLUS FREE Shipping! 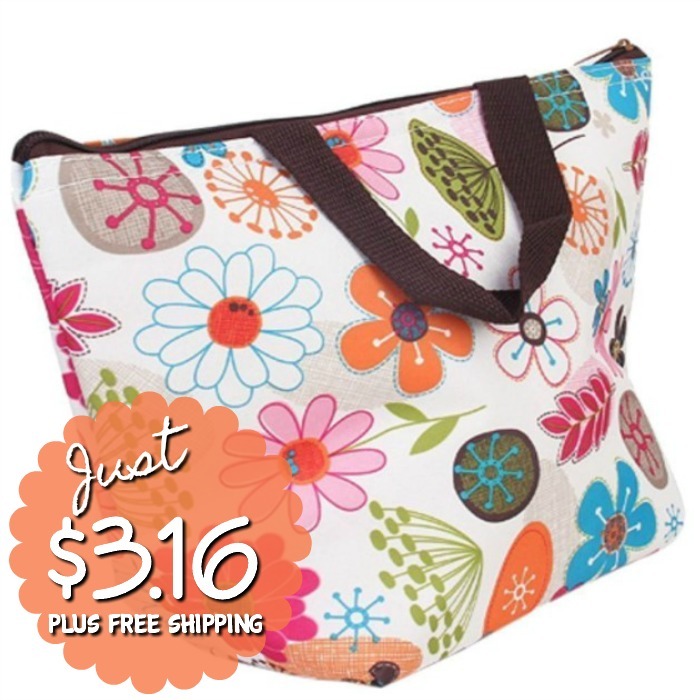 This Waterproof Insulated Picnic Tote is just $3.16 PLUS FREE Shipping!